Patient screening procedures; such as assessment of oral health conditions and review of the health history. Comprehensive dental charting, head and neck inspection, and an oral cancer screening. 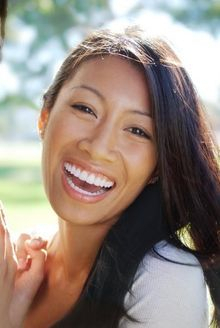 Removing calculus and plaque (hard and soft deposits) from all surfaces of the teeth, full mouth flossing, and polishing. Gum tissue irrigation, stain removal, and prophy jet polish, as needed. Counseling patients about good nutrition, overall health, and any dental concerns.